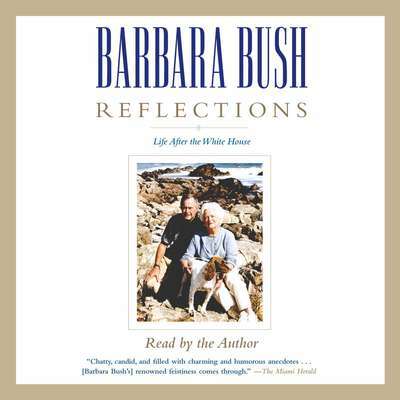 Barbara Bush (1925–2018), born Barbara Pierce, was born in Rye, New York, and married George H. W. Bush in 1945. 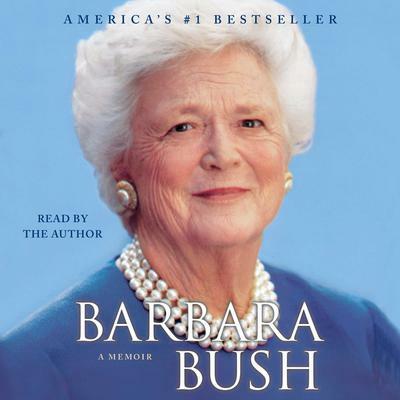 She was First Lady of the United States from 1989 to 1993. 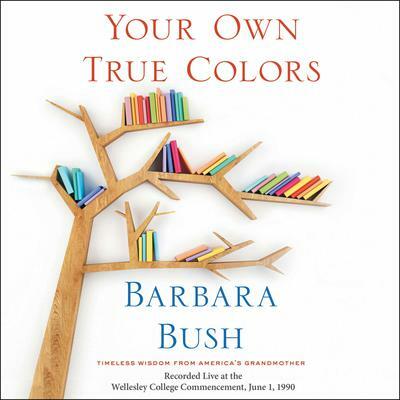 She had five children, including President George W. Bush and Florida Governor Jeb Bush, and was the founder of the Barbara Bush Foundation for Family Literacy.